This image is part of Texture Tuesday at Kim Klassen’s Cafe, Texture Thursday, Sweet Shot Tuesday and Creative Exchange. Check it out and join the fun! really nice. mysterious and haunting. I have to 'ditto' the comments above. Love the photo and your poem! i love this...the image and the words go so beautifully together. Perfect pairing of evocative text and stunning image! Did the image come first and then your prose? 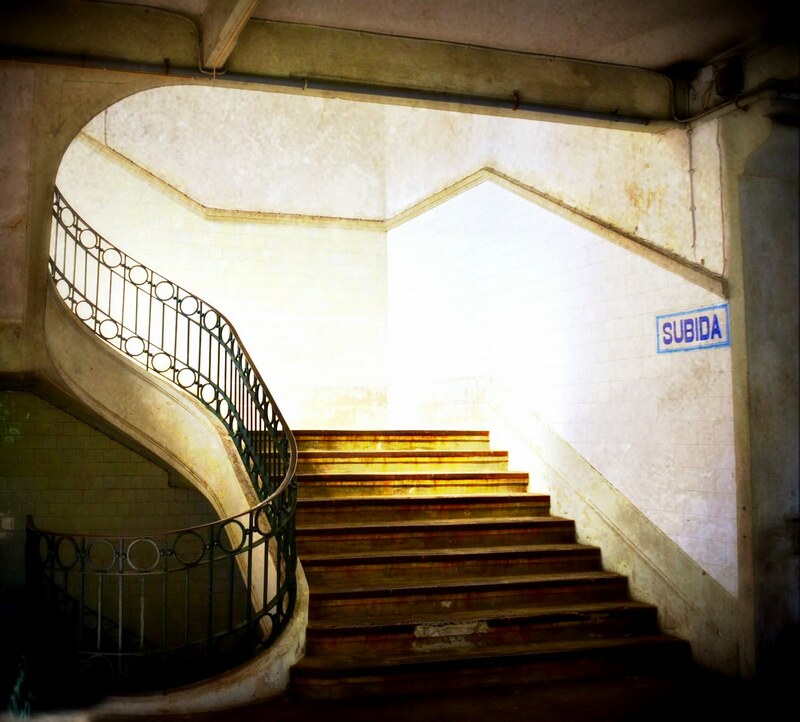 Ah, a staircase to who knows where! Lovely lighting in this shot. I like your poem, and the design of the rail on the staircase. I can picture it ~ and what a terrific photo to show it!! What a wonderful photo and texture! Where was your photo taken? Beautiful, intriguing. Love the light, golden on the stairs. 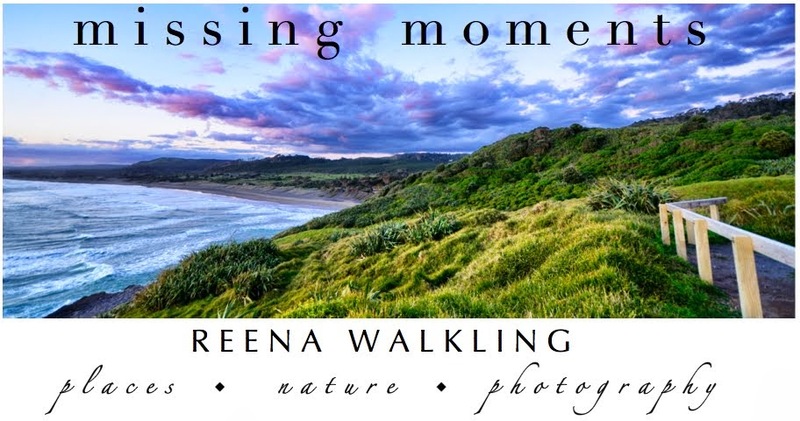 Beautiful words and a truly great photograph Reena! Thank you so much for sharing both today at The Creative Exchange. such an old world feel to this. Oh, how I like this ... both word and image. Great poem!!! and i love the simplicity of the picture! I saw the thumbnail of this at the creative exchange and wanted to see more. there's a hint of mystery in both the photo and the words. it isn't apparent that you used a texture which I really like. I'm curious how you edited it - the steps. I really like it, very much. I love the accompanied words to your creative images. Nice shot, I love the texture and mixture of straight and curve lines in the photo. Beautiful poetry and a lovely photo to illustrate! Love the light in this image and the use of texture is beautiful. I love the way the light is shining in from above. Gorgeous image! Beautifully textured photo...beautifully written poem! They make a perfect pair! OH my! the staircase, the lighting! the textures! it draws you right in - awesome! I just love the light in this shot. Really pretty. The word go with it so well. what a gorgeous photo and the poem.. mysterious, romantic, wistful. Love them both! I LOVE what you did to this photo! Gorgeous! Hi : ) I just saw your comment over at Miz Booshay's about your daughter and Philadelphia and I had to come and say hi : ) I love outside of Philly. I saw the photo and thought "That is poetry"... and sure enough, it is! Very nice! Beautiful words, photo and treatment !! There's a real sense of mystery in this shot - love that. I love the lighting on the stairs... makes you wonder where they lead! Beautiful shot, great textures. Love the stairs and the lighting is so beautiful - excellent textures on a lovely composition! Enjoying your beautiful blog and photos. Thanks for poppin' by and saying hi. great combination of image and words. makes one feel a familiar loneliness. Fabulous shot...let's one use their imagination to where these stairs lead. I love your poem too. The texture just adds to the ambiance to the subject. beautiful -- love the simplicity of the shot and the poem is haunting. Beautifully composed image ~ I love the neutral tones and texture work!